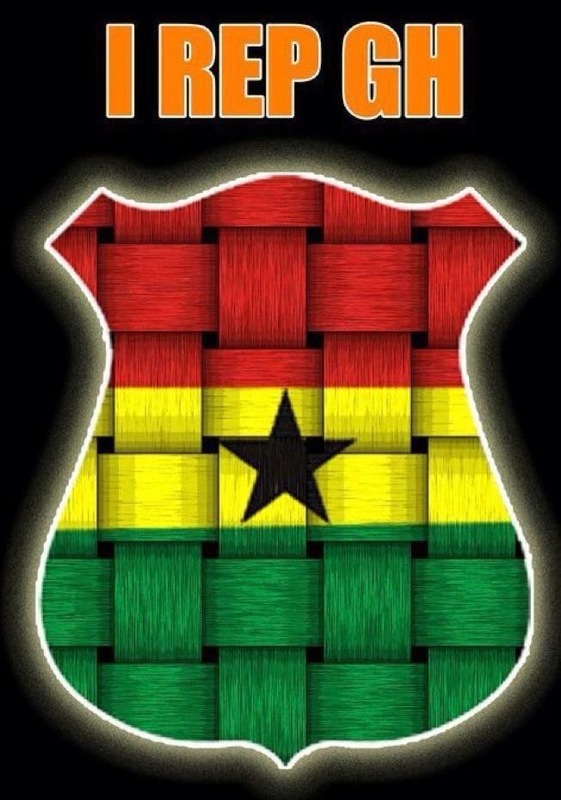 March sixth marks Ghana’s 57th birthday and I’ve celebrated 23 of them here in Ghana and another 20 in spirit while living in Canada preparing for our return…. Scrappers, today marks the 10th month since Scrap was initiated to promote dialogue and advocate for policy change to short-term tourist visas to Ghana. Many have asked, “Does Ghana actually want more tourists?” I can only conclude that Ghana does not want change; that is, its elite does not want change. But we continue pushing for this critical juncture…. …and here are the two responses to the 10 month in announcement both of which I liked. Sincere, well-meaning, but alas, since receiving this message, I’ve stepped up my posting on the Facebook scrap page. I’d like to think that Ghana can and will get past these two potential roadblocks; and I know the benefits to Ghana if short-term tourist visas are scrapped are inestimable. 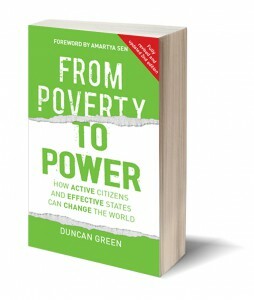 Recently, Duncan Green, author of From Poverty to Power: How Active Citizens and Effective States Can Change the World who keeps up a wonderful personal blog on development issues posted a very relevant post entitled “What’s missing from the ‘Active Citizens + Effective States’ formula in From Poverty to Power?” Green makes a number of points-well worth reading the entire post-two of which relate to the scrap campaign and its going nowhere in Ghana. First, society is “granular”, that is it takes more than just an active citizen to prompt change..it takes a civil society. And don’t politicians know how weak civil society is here in Ghana, particularly in the tourism sector….I refer to Ghanaian tourist associations, in particular, The Ghana Hotels Association whose national president Mr. Herbert Acquaye assured me the association was “on board on this one” and attended scrap’s initial meeting with Ministry of Tourism officials. However, in the past ten months, there was never any interest nor support from this group! The second major point in Duncan Green’s analysis is his omission of economic power in the formula discussing how change happens. Here he refers to “the private sector and how it shapes and misshapes politics.” Here in Ghana, the private sector has no awareness of the power it holds and again don’t politicians know it. In fact, many in Ghana would argue it is the elite who have the economic power as they are thought to have done such a great job in extracting all the economic wealth through the absolutist system of politics, winner-take-all politics. Interesting that just recently an article titled “10 Richest Ghanaians in 2013 , and They Are All Politicians” got wide circulation in the Ghanaian blogosphere. So, of course, scrap has gone nowhere…not because of me… “the duty bearers” backs are not up. And as far as doing more harm than good, no harm is being done, because no thought whatsoever has been given by the minds that scrap is trying to influence. Remember the issue to scrap short-term tourist visas to Ghana has been on the political agenda for years, but has always been ignored. Just to illustrate this point, the present Ghanaian minister of tourism has listened to the UNWTO (United Nations World Tourism Organization) calls for visa simplification and facilitation in Zimbabwe, London and Madrid and probably this past week in Berlin and still not a peep here in Ghana. If only the scrap campaign could get some backs up….then others will carry the campaign.